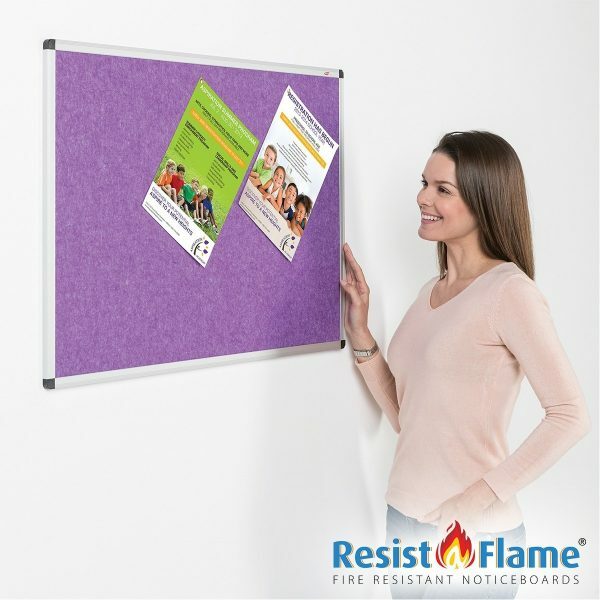 Under laboratory conditions, Eco-colour™ board products can achieve an NRC (Noise Reduction Coefficient) rating up to an impressive 0.8. 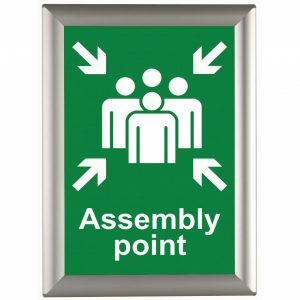 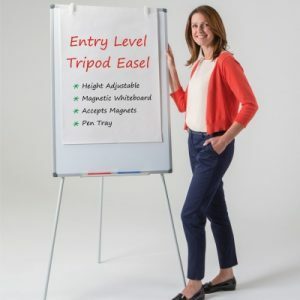 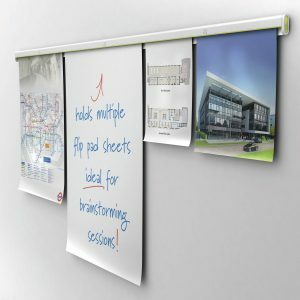 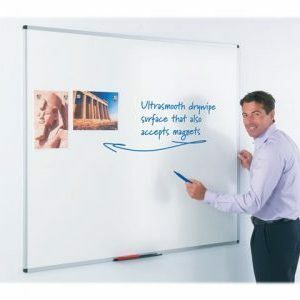 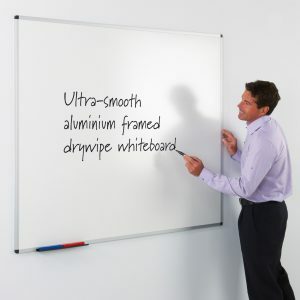 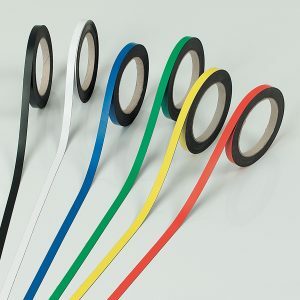 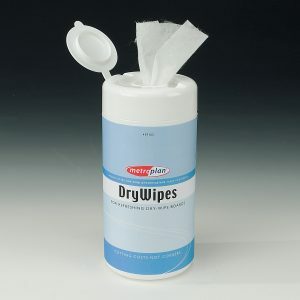 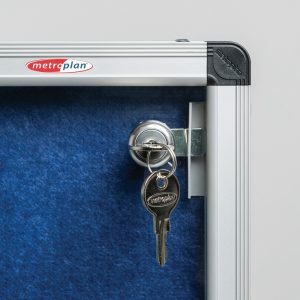 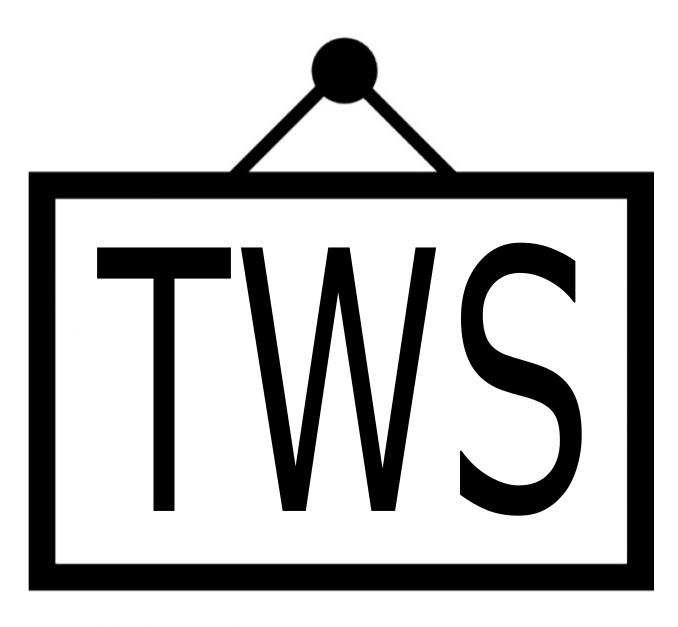 This makes it an ideal product for use within busy public spaces, learning and office environments. 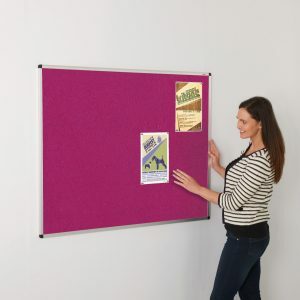 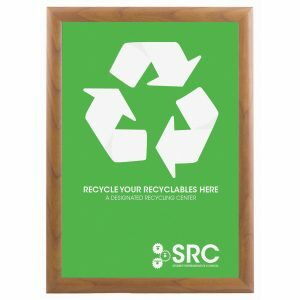 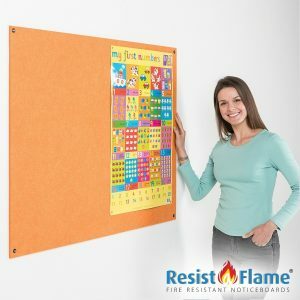 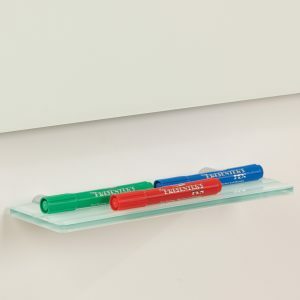 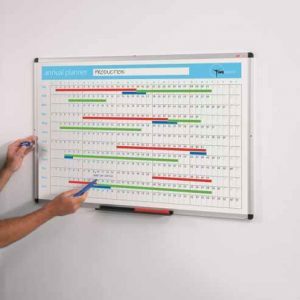 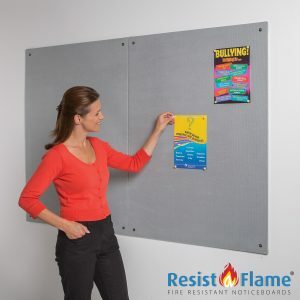 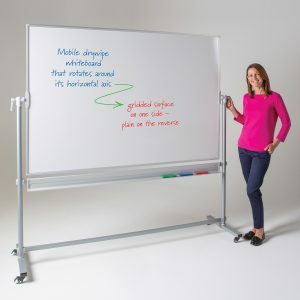 Eco-Colour is a self-coloured pinnable board made from recycled and recyclable materials in a selection of 8 colours with an anodised aluminium frame. 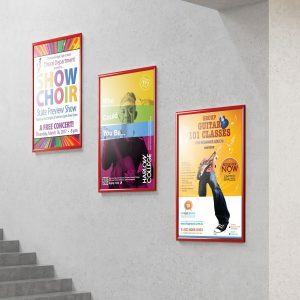 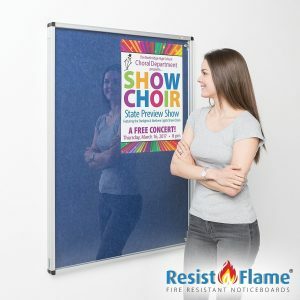 The frame has rounded plastic safety corners for concealed portrait or landscape mounting with the fixings provided.